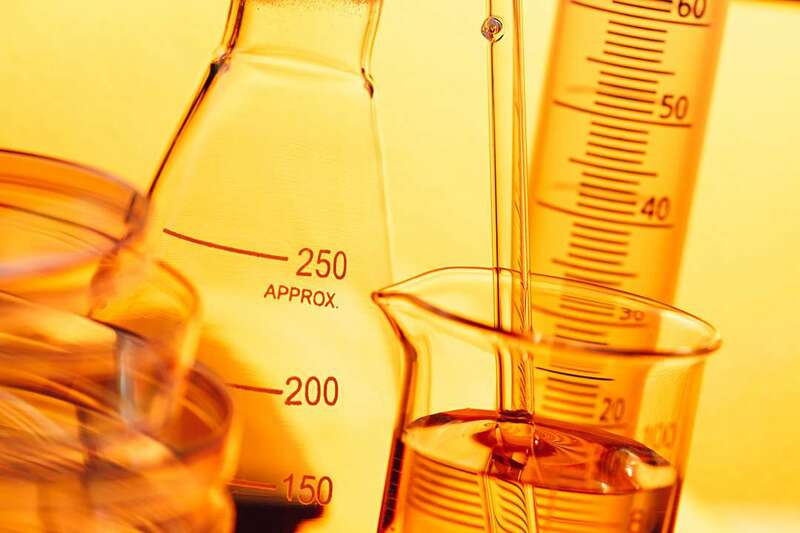 Our factory Ismar Labs, produces since 1987. With our experience manufacturing waxes and the passion from our factory team for winter sports we decided to create a new product line. 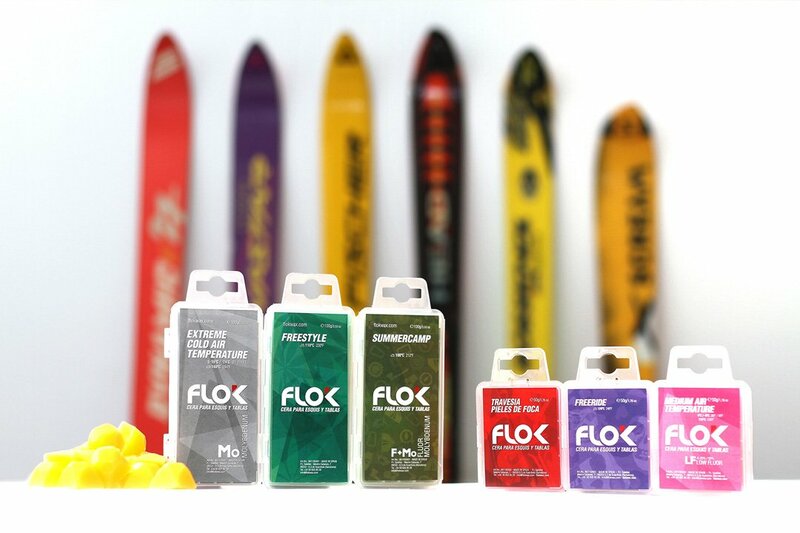 FLOK was born in 2012 manufacturing and producing ski and snowboard waxes for riders and future riders. FLOK is an indispensable complement whatever your level is. You’ll feel the control under your feet. 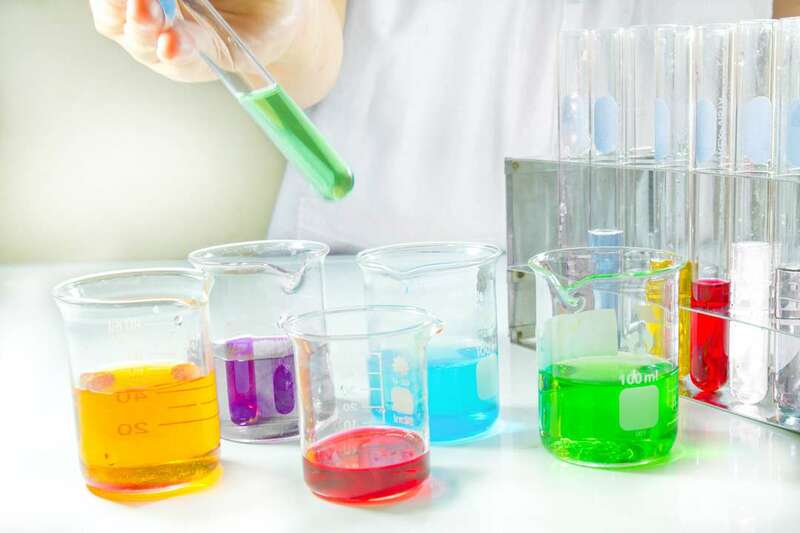 We offer a wide range of waxes, considering the three main parameters for a good choice; Air temperature, humidity and snow crystal. All of them provide a wide range of properties, since an improvement in the art from the softness, fluidity, greater precision during cornering and less physical effort on the displacement, to a greater acceleration and speed. You will feel more secure and at the same time caring the material. FLOK will increase your passion for snow.